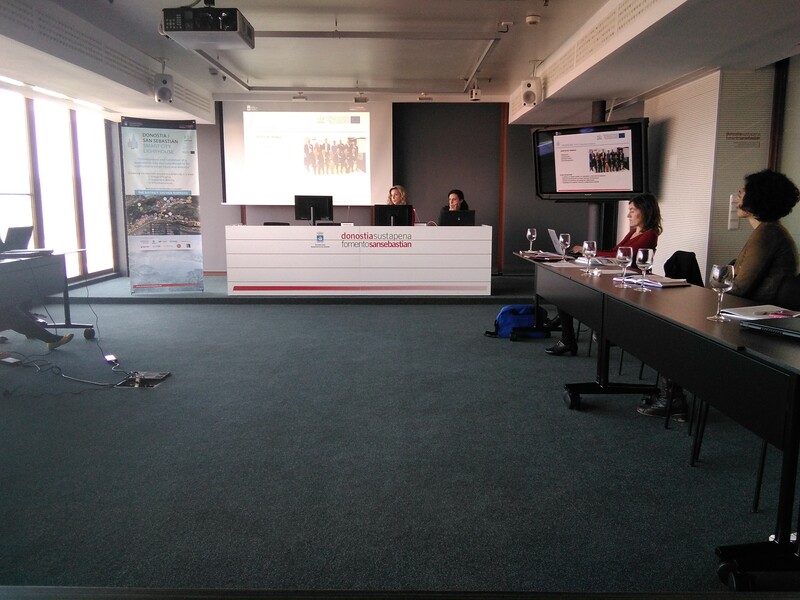 Last May the 21st, a trimestral meeting was held with San Sebastián’s pilot partners from the REPLICATE project inside the Talent House building in the leader city. Last May the 21st, a trimestral meeting was held with San Sebastián’s pilot partners from the REPLICATE project inside the Talent House building in the leader city. During this event, the project had a chance to give some light to the latest developments involving various activities such as; the energetic rehabilitation of 156 households and 34 local businesses led by Giroa; the development of mobility and service infrastructure services made possible by Ikusi’s efforts; or the Citizen Engagement platform currently being developed by Eurohelp. The next steps forward for the development of the pilot were also analyzed. Local consortium members were involved in this meeting, formed by San Sebastián’s Municipality with the presence and participation of different municipal departments, firms and technology centers: Eurohelp, Euskaltel, Giroa, Leycolan, Sistelec and Tecnalia; all of them coordinated by Fomento San Sebastián.